Here is another link to contact us. Dating back to 2009, this property located in Hillside N.B was permanently preserved for Nature to flourish. Hillside Nature Farm is our way of sharing this magical landscape with those who wish to explore, learn and live within the limits of our ecosystem. 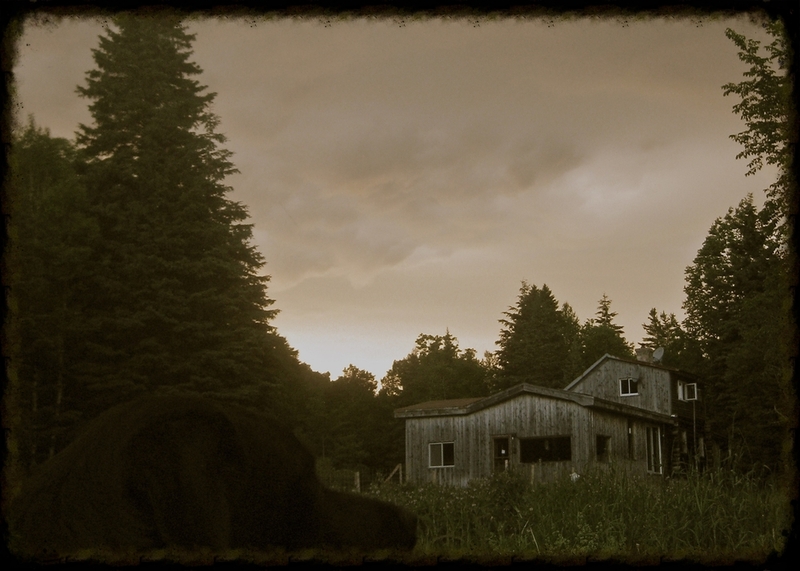 Consult our “Blog” section where we share a picture everyday of “life on the farm!” Live the adventure, such as it is.